Hadrian. 117-138 AD. 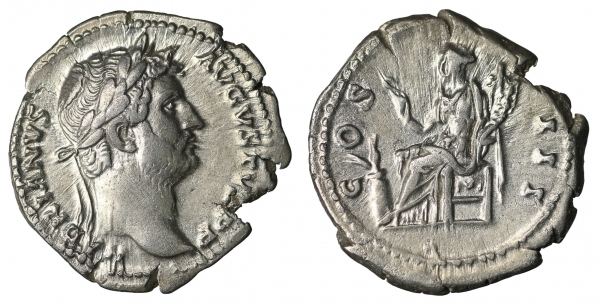 Denarius. 3.30 gr. - 19.8 mm. O:\ HADRIANVS AVGVSTVS P P, laureate head right.